Sri Lanka is a fascinating place. The island sits just to the east of India, in the Indian Ocean, and has one of the oldest recorded histories. 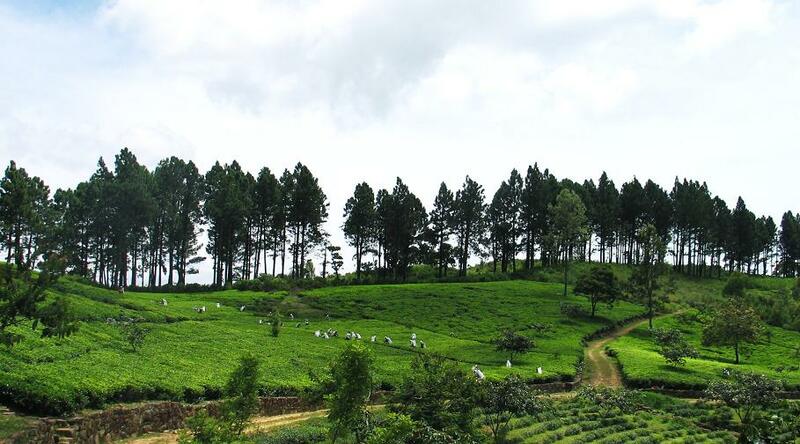 Despite its small size and secluded location, Sri Lanka is home to a land rich in biodiversity — including a plethora of organic spices and teas. 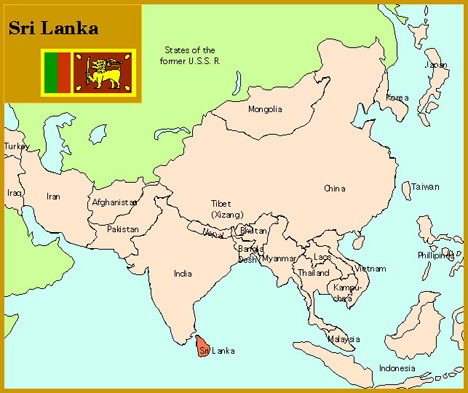 Map of Sri Lanka from http://www.gundam.wikia.com. I traveled Sri Lanka last fall to work with our partners on growing the current supply of Fair Trade ginger, nutmeg and cinnamon. I also was there to meet with some small farmers that grow clove, black pepper, several essential oils and green tea. 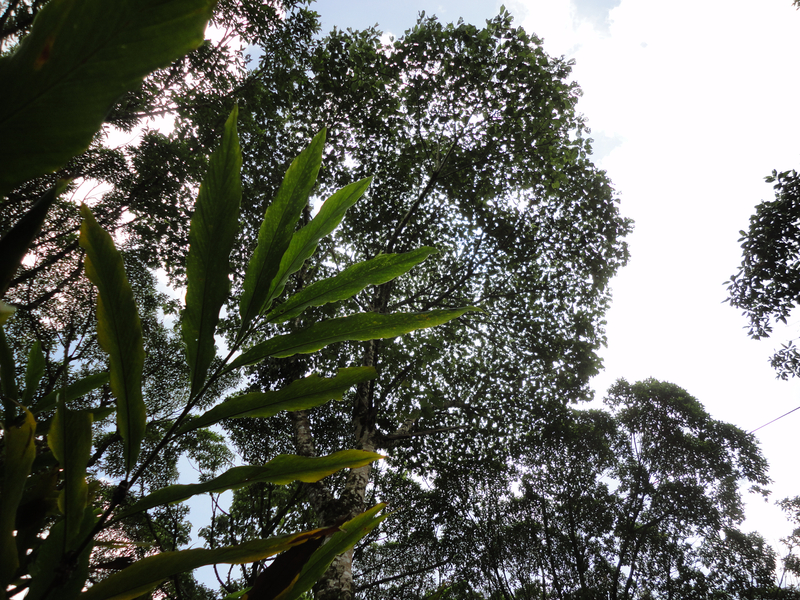 Cinnamon, the bark of the laurel tree, is actually native to Sri Lanka and often grows in plantations. 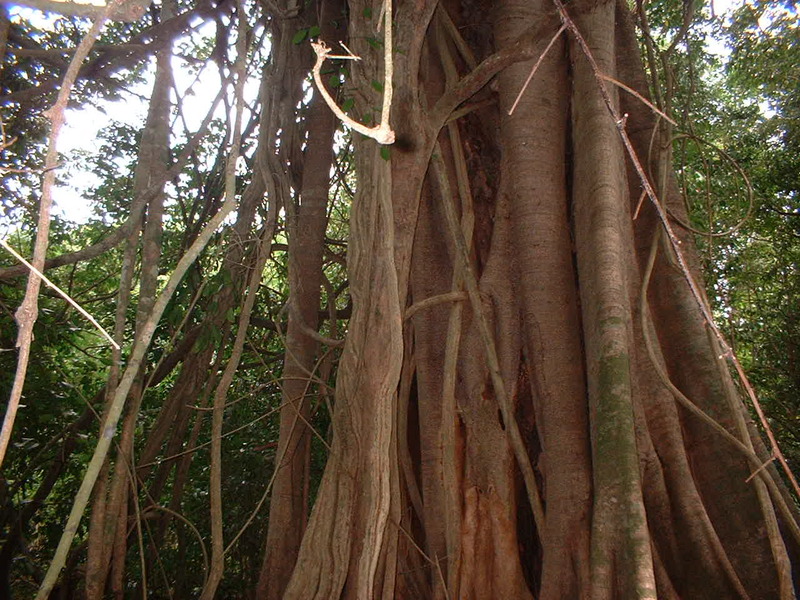 While the tree can grow over 200 feet high, most trees are maintained like bushes for ease of harvest. We’re going to be posting a detailed post about cinnamon later this fall so stay tuned. Because the farmers’ fields were in very remote parts of the country and my time there was short, I wasn’t able to make it out to the growing sites of all the crops. However, I did a thorough visit of all the production facilities as part of our HQO quality assurance process. Each year I audit our growers’ production facilities to ensure we’re all working together to adhere to the highest quality and safety standards. Another exciting part of my visit was securing more Fair Trade certified product. One of our big initiatives at HQO is growing our Fair Trade program. We recognize consumers not only want a healthy and safe product but they want a product that was grown with great consideration for the environment and the farmer. This is were the Fair Trade program answers the call. From holding monthly medical and optical clinics to building a cultural center on their plantation site, our partners in Sri Lanka have done an amazing job in providing much-needed healthcare and farmer education to those in the most remote parts of Sri Lanka. 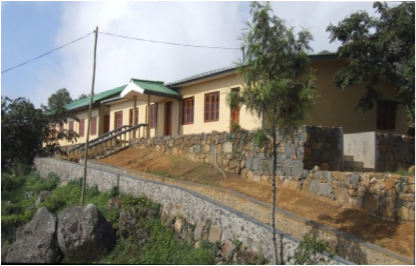 The funds from the Fair Trade program have also helped build homes for the farm families and purchase school supplies for their children. Everyone in the community benefits. It was really neat to see some of the amazing things the Fair Trade program provides for families in need. My visit reinforced the call we all should have to look for the Fair Trade logo when we’re purchasing tea, chocolate and other food products. You can learn more about the Fair Trade program by visiting www.FairTradeUSA.org or contacting us directly at http://www.HQOrganics.com. I had the privilege to meet some of our growers in South and Central America a few months ago. One of my stops was at a cardamom farm. Take a look at some of the highlights from my trip. My trip started in South America where my driver took me high up into the mountains. I saw some breath-taking views. 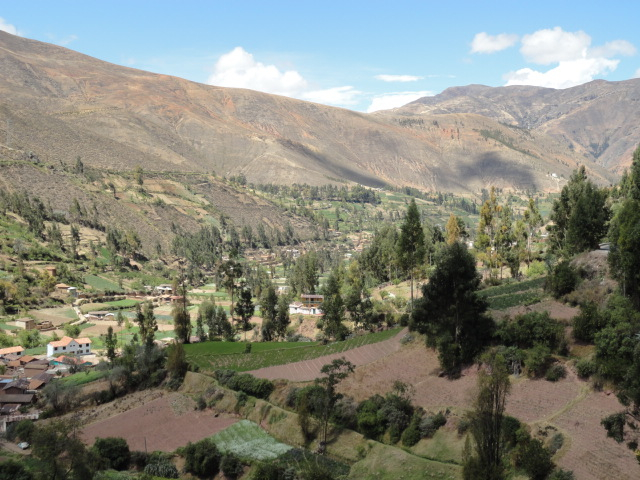 As I traveled over the mountain pass and down into the valley, I saw several terrace farms, a unique agricultural practice that dates back to the Incas. 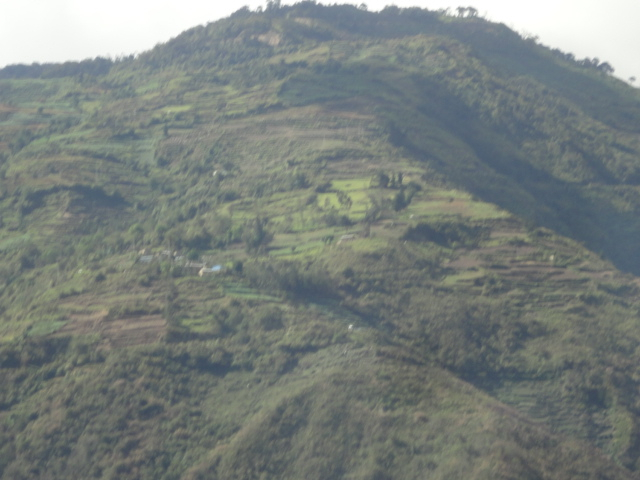 Terrace agriculture is used on mountainsides to help conserve water and prevent soil erosion. 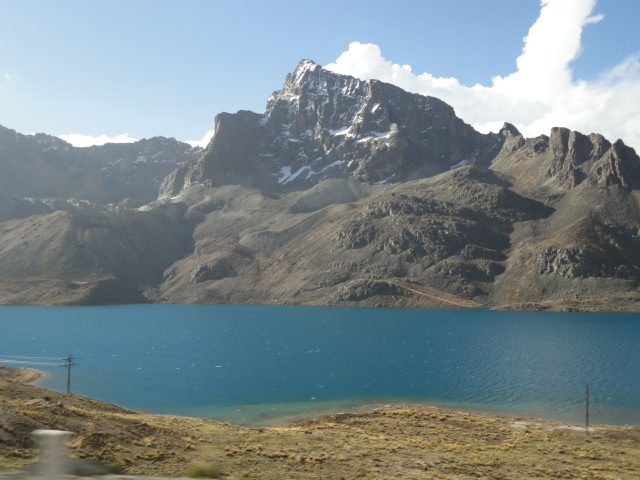 I was welcomed with these gorgeous views as I traveled down into the valley. In South America, I visited some ginger farmers. 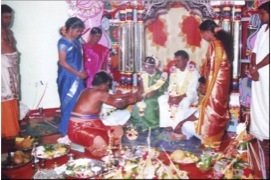 Learn about that visit in my ginger post on May 3, 2012. 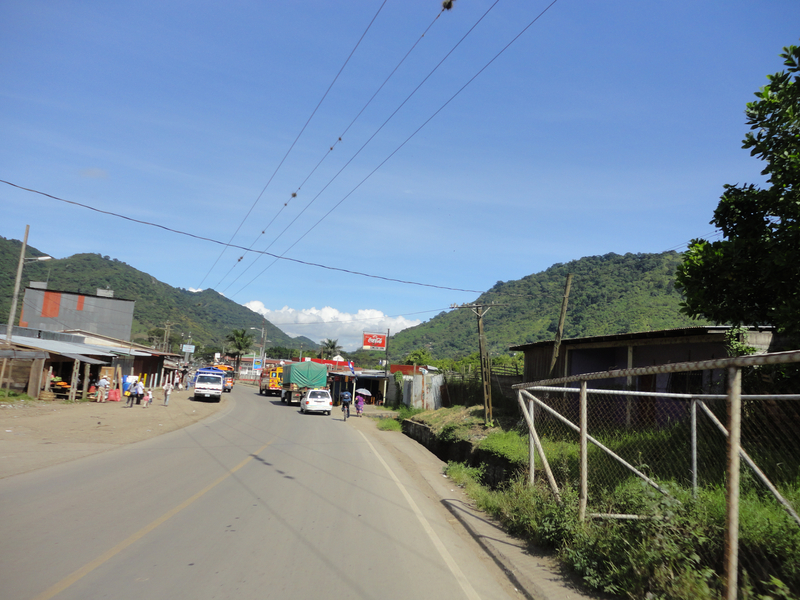 My travels out to the cardamom farm started in this remote village in Central America. member of the ginger family and native to India. Cardamom grows best in the shade and therefore thrives in the rainforests of the tropics. 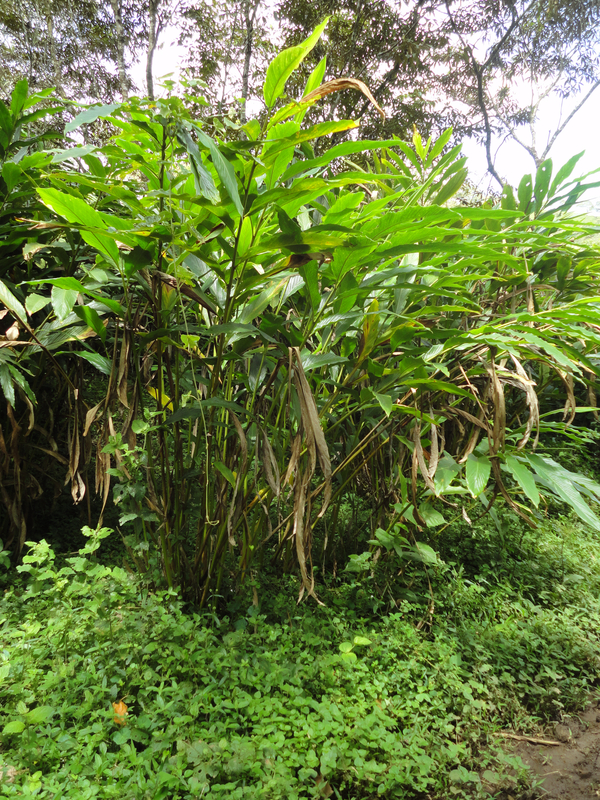 Cardamom plants grow in rows on plantations and their stems can reach anywhere from six to 16 feet in length. 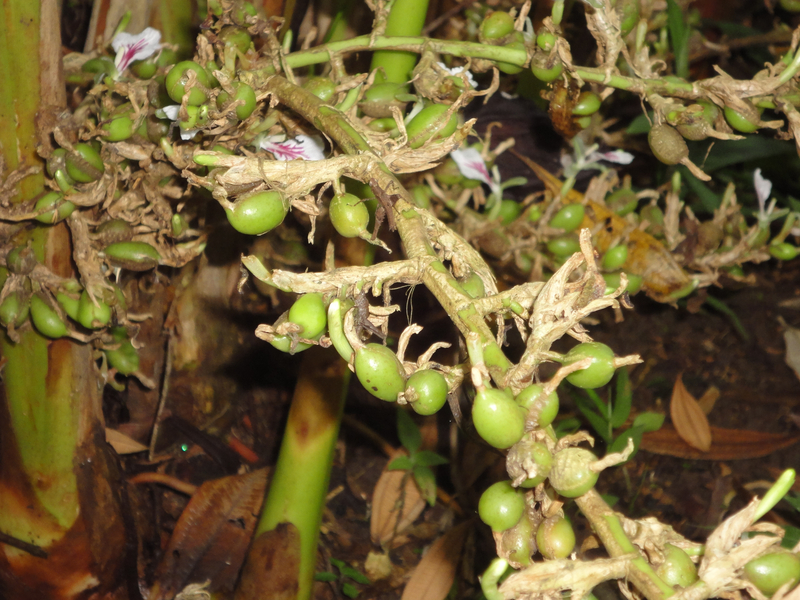 The cardamom pods are actually found near the base of the plant and have to be picked by hand, making cardamom one of the most expensive spices only second to saffron. While most of our customers purchase cardamom seed, HQO only buys organic cardamom pods directly from the grower. We wait until the product arrives at our headquarters in Reno, NV before we remove the seeds from the pod. This ensures our customers receive the freshest, most flavorful product available. 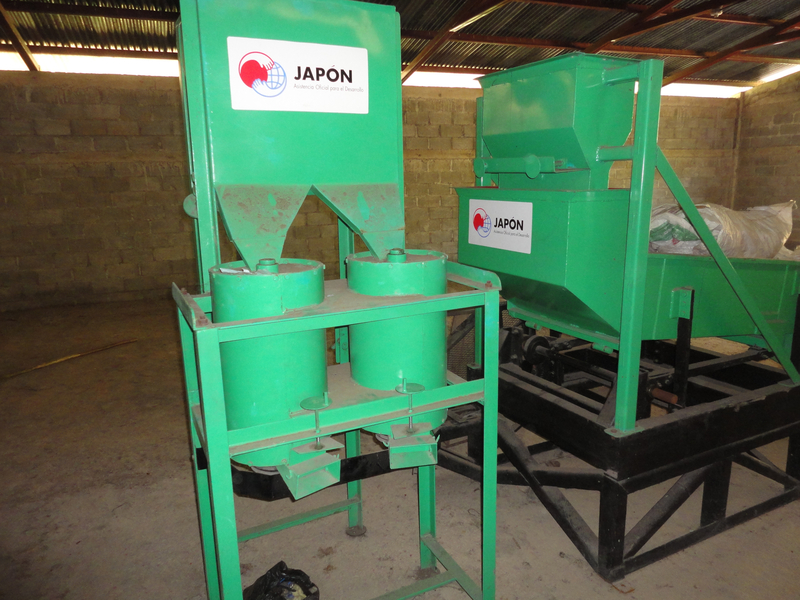 So, once the cardamom is picked by hand in Central America, it’s carefully bagged using this machine and shipped directly to us. 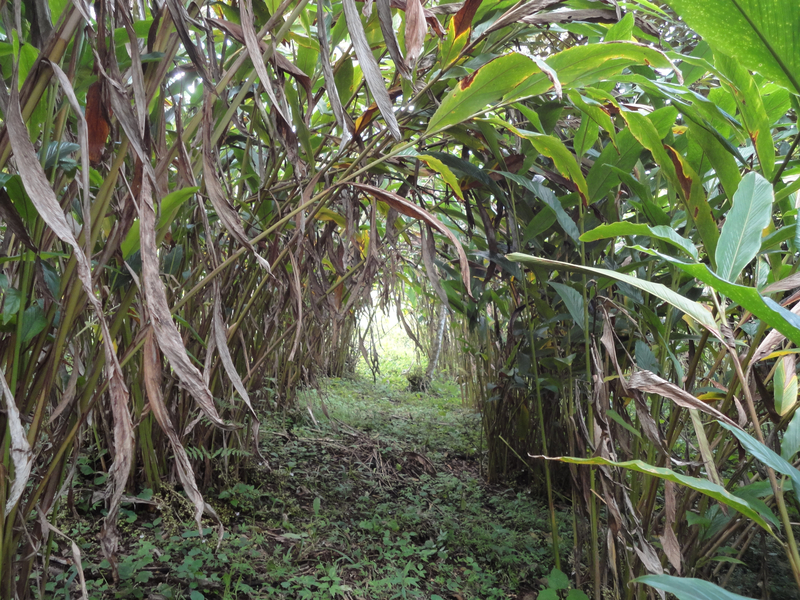 I hope you enjoyed this little photo tour of my cardamom farm visit. Stay tuned for the next post on my travels to Sri Lanka.